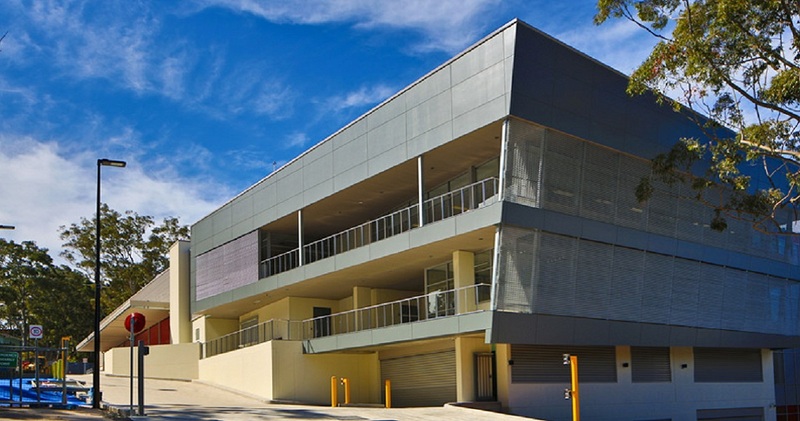 Kerfoot completed the full upgrade of all lighting in the Ku-Ring-Gai Council’s main administrative building (5 story building). All Lighting was replaced with LED. PE cells, light censors and occupancy sensors were also installed to reduce the times when lights are left on when areas are not being used. The project hopes to reduce the total energy use for lighting in that building by more than 50% of current use. We worked closely with council to determine the best solution to each area keeping in mind the ROI target of 18months as a maximum set by the council.